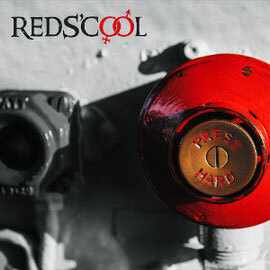 Russian Hard Rock band REDS'COOL will release their third album "Press Hard" on August 28th through SPV. They have debuted with a ten track album "Attractions" in 2011, which reflected the group’s high professionalism and technical skillfulness. 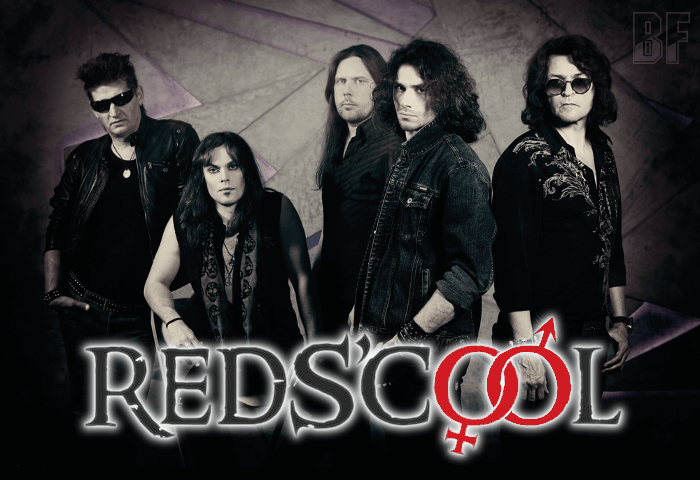 After the amazing success of their second album "Bad Story" and sharing the stage with genre heavyweights like Accept, Gotthard, Joe Lynn Turner, Whitesnake, W.A.S.P., Thin Lizzy, UFO, Black Star Riders, Alcatrazz, Gorky Park, Doro Pesch, Royal Hunt, Kingdom Come, Lordi, Grave Digger, and Lake Of Tears, REDS’COOL proved to be the new promising rock act from Russia. The band will going on tours with BLACK TRIP in September and with UFO from the end of October to November.